After 18 albums, countless awards and wowing sold-out audiences around the globe, THE LEGENDARY DOWNCHILD BLUES BAND are celebrating their 50th Anniversary this year with a brand-new show featuring hits like “Flip, Flop & Fly,” as well as fan favorites and hidden gems from their distinguished career. Downchild will be joined on stage for this very special performance by long-time friend and Hollywood Star, the one and only Mr. Dan Aykroyd! Downchild came to international prominence as the inspiration for Aykroyd and the late John Belushi’s hit film, The Blues Brothers. In fact, two Downchild songs, “Shotgun Blues” and “(I Got Everything I Need) Almost” were covered on The Blues Brothers’ 1978 multi-platinum album Briefcase Full of Blues. 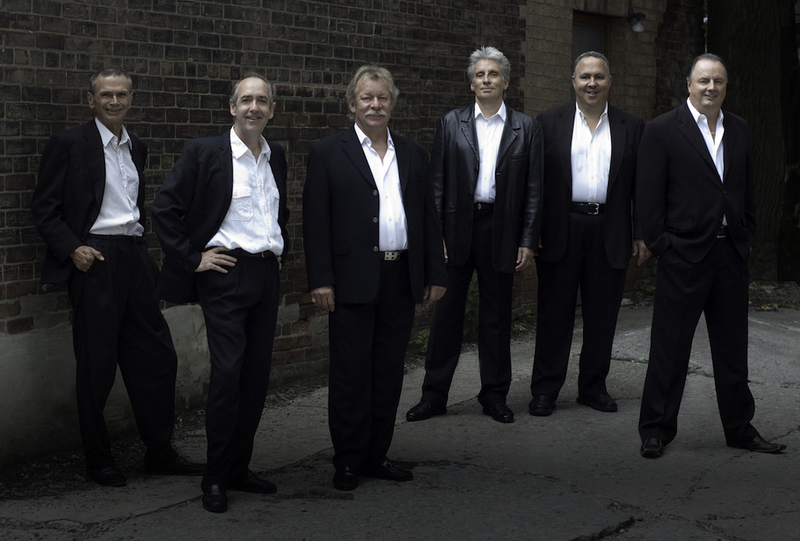 With their signature jump-blues style and infectious, soulful sound, Juno Award (Canadian Grammy Award) winners Downchild deliver a live performance that is second to none, and this special anniversary show is one - not to be missed!